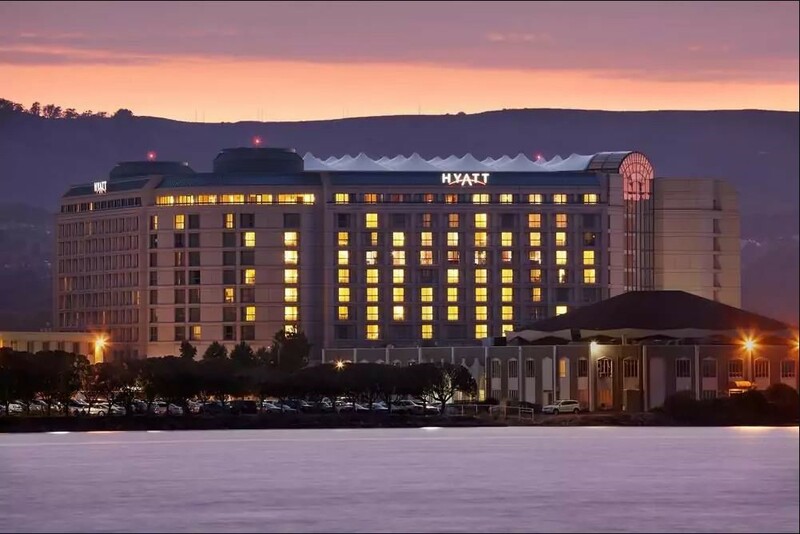 As an AUVSI Novus Unmanned participant, you can enjoy discounted hotel rates at the conference venue. Make your reservations now for the best availability. 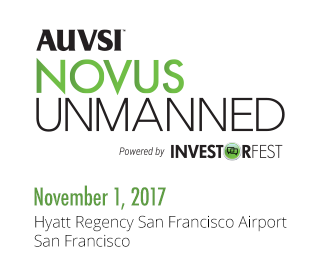 The discounted rate of $239 single/double occupancy is available to AUVSI Novus Unmanned attendees. 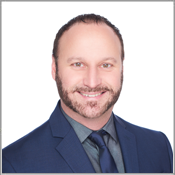 The rate is per room, per night and is subject to appropriate state, local and any occupancy taxes in effect at the time of the meeting. These taxes are currently 12% plus an $2 per night tourism assessment fee. Should AUVSI’s room block sell out, reservations will be accepted on a space- and rate-available basis. All reservation requests will require a credit card or first night room deposit within 14 days after the guestroom is confirmed by the hotel. Deposits will be refunded for rooms cancelled more the 72-hours prior to arrival. Confirmations will be sent after each reservation booking, change and/or cancellation. Review each confirmation carefully for accuracy. If you do not receive a confirmation via email within seven days, please contact Jason Blachek at +1 571 255 7789 or jblachek@auvsi.org. Reservations should be made directly through the registration link above. If you provide your credit card information to any unauthorized vendors, your card may be charged but you may not have a reservation when you arrive at the hotel.